Every second counts when your visitors are deciding whether to stay on your site or leave. 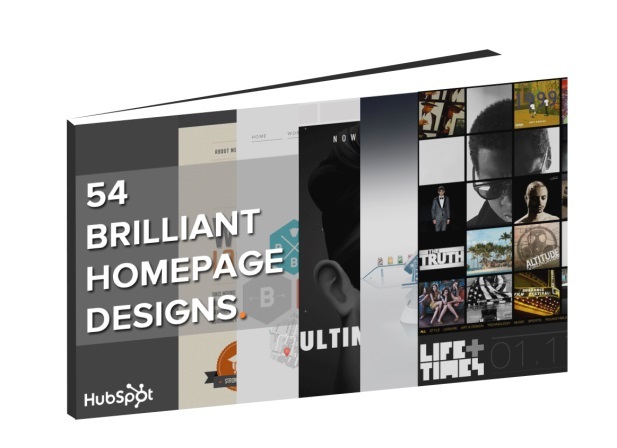 Your homepage is your company's face to the world, so you need to make sure that it reflects your business' brand and grabs your visitors attention quickly. Google Analytics users will no longer need to rely on the previous iPhone view or browser bookmarks to pull up their analytics. 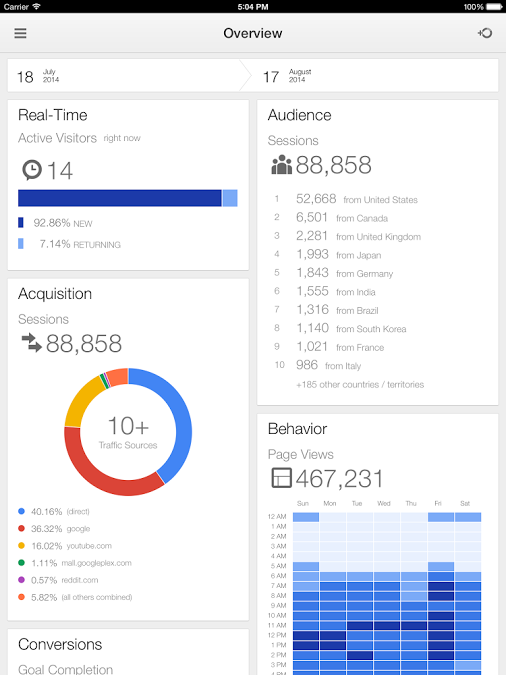 Google has launched a long awaited upgrade to the official Google Analytics app to support iPads. The new application allows you to check real time usage and optimizes the view for your larger screen, giving you more of what you need to run your business - data. The first iteration of the app was launched in July of this year. The iPad version of the app includes the same features as the previous app: real-time analytics, unique visualizations but in an optimized view perfect for the tablet format. This week, Google has launched a hybrid new email service called ‘Inbox’ that blends communication along with lifestyle integration. Years in the making, Inbox was created by the same people who brought you Gmail, although it’s not Gmail: it’s a completely different type of inbox, designed to focus on what really matters, according to Google. 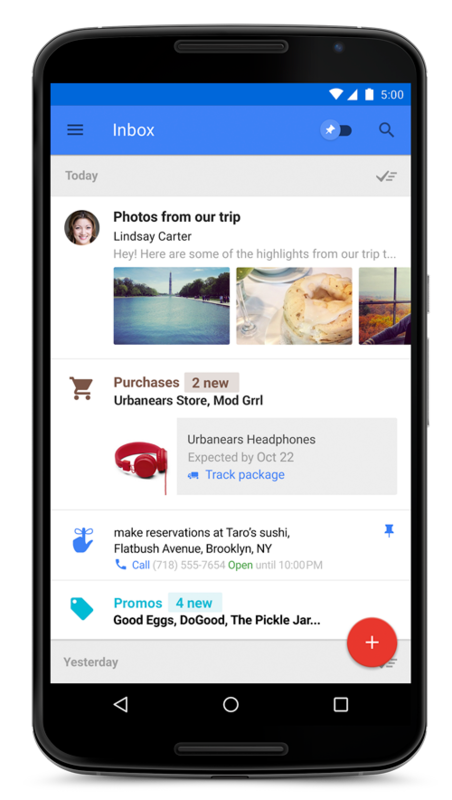 With Inbox, Google is bringing far more than just emails into people’s inboxes but also reminders, tasks, photos, purchases, flights and much more. 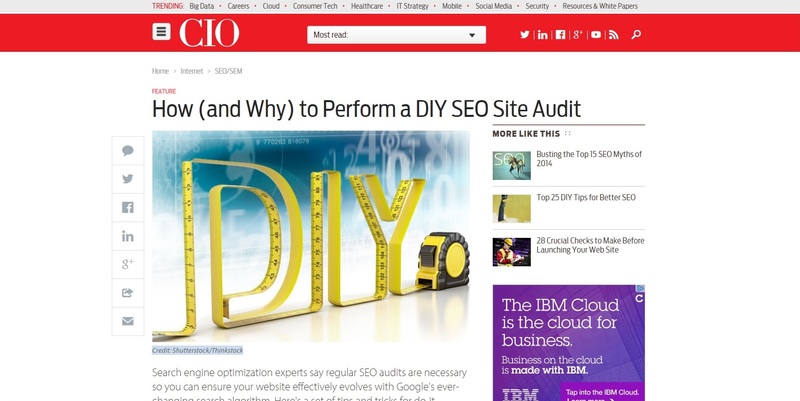 CIO.com asked Lisa Kirschner, Flair's founder and managing director, and other experts for advice, tips and tricks about do-it-yourself SEO audits. In the article, Lisa and the other experts advise regular search engine optimization audits to ensure that your web site effectively evolves with Google's ever-changing search algorithm. As the article points out, a thorough site audit is usually best left to the professionals, but you can still perform a high-level audit of your web sites' performance using free online tools, such as Flair's free SEO audit tool. The Joomla! Project and the Production Leadership Team recently announce the release of Joomla! 3.3.2. This is a maintenance release for the 3.x series of the Joomla! CMS. If you are currently running a Joomla! release on a server with PHP 5.3.10 or later, Joomla! encourages you to update immediately to Joomla! 3.3.2 via either the one-click update or the update downloads available at http://www.joomla.org/download.html. You have a lot going on in your marketing department, but do you know if your current marketing efforts are really paying off? Or if you're even focusing on the right marketing tactics in the first place? 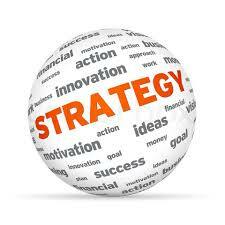 Does Your Business Need Help Managing Social Media Channels? According to Hubspot's 2012 State of Inbound Marketing, 77% of B2C companies and 43% of B2B companies have acquired a customer through Facebook. In that same report, 62% of marketers reported that Facebook had become more imporant to their marketing mix during the previous six months. 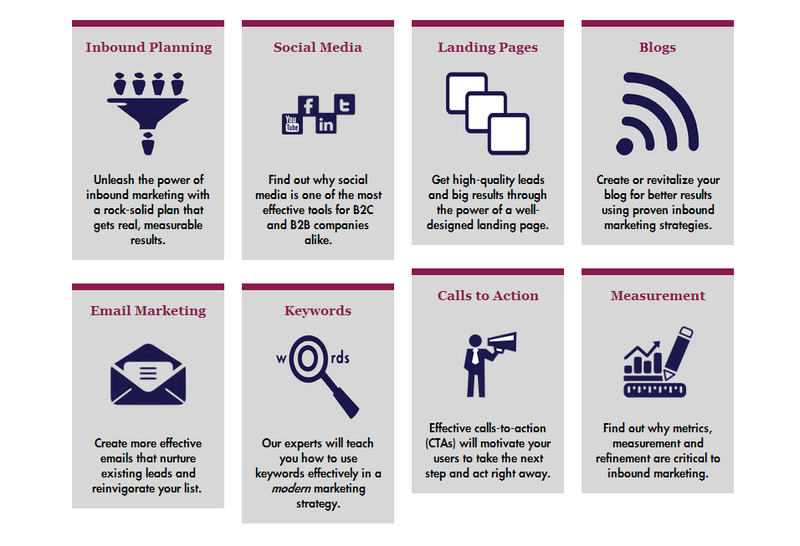 Flair Interactive's team of experts can help you put together a rock-solid inbound strategy that will help you reach your goals with REAL, measurable results . 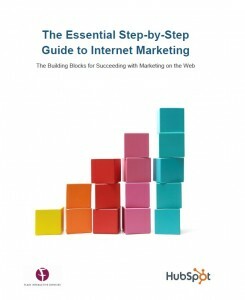 Whether you need to attract more traffic, generate more leads or convert more leads into customers, Inbound is the most effective way to get real results with your online marketing.